Carpet Cleaning Melbourne provides affordable carpet steam cleaning services throughout Melbourne, Ipswich, north, east, west, south side and Redland areas. We use eco friendly and safe carpet steam cleaning process, Prompt and same day steam cleaning services. Call 1300 513 369 to get quote today!. We offer the most affordable and professional carpet steam cleaning services. Our carpet cleaners are certified and available 24 hours for flood damage restoration in Melbourne. Our carpet cleaners are certified from IICRC and are available 24 hours and 7 days for same day emergency carpet cleaning services in Melbourne. We are specialised in steam cleaning, carpet stain treatment and carpet fabric protection and quick dry cleaning services in Melbourne. Germs & Bacteria might be hidden under the layers of your carpet. We use heavy duty steam equipment to inject steam in the layers of your carpets then extract the hot water which kills all the harmful bacteria and germs. Our cleaners are available 24 hours for all kinds of carpet steam cleaning services in Melbourne. We will bring back your carpets to their prior glory. Stains on the carpet are one of the ugliest things on the planet. Stains become ugly to annoying when they are tough and refuse to leave your carpets even after hundreds of tries. The thought of replacing the carpet may cross your mind, but you know what? We can clean them. 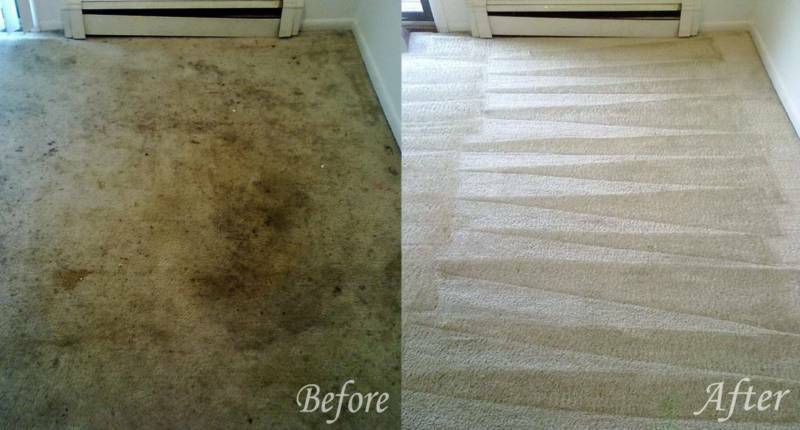 We apply proven methods to clean your carpets and make them look new once again. With our specialised and eco-friendly cleaning solutions, we bring you the desired results and save your money. Hire Oops Cleaners today and get the services for cleaning, sanitising and repairing, without spending breaking your banks. Carpets tend to carry a lot of germs, dust and pollen. 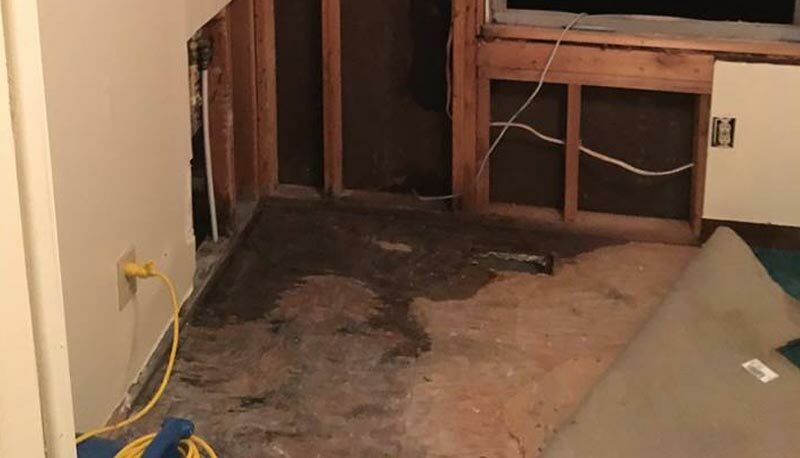 Any exposure to water may result in mould infestation. Mould is a dangerous fungus that can harm your health and spread around your homes. 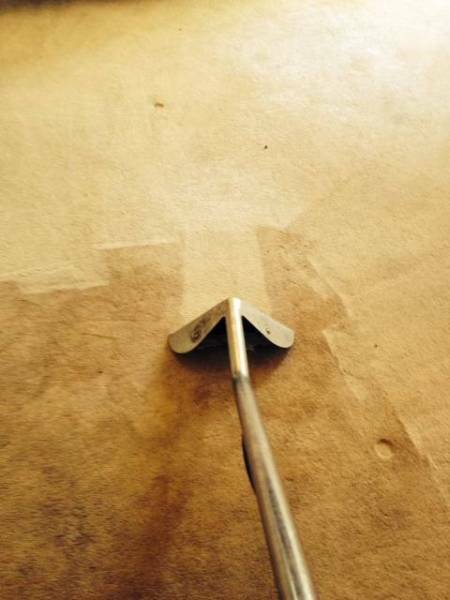 Oops Cleaning offers the best carpet mould removal service round the clock. Our cleaners will use commercial mould removal products and get rid of mould. Perfect carpet sanitization is further delivered to terminate all the germs and prevent mould from reappearing. Carpet is thoroughly cleaned after mould removal. 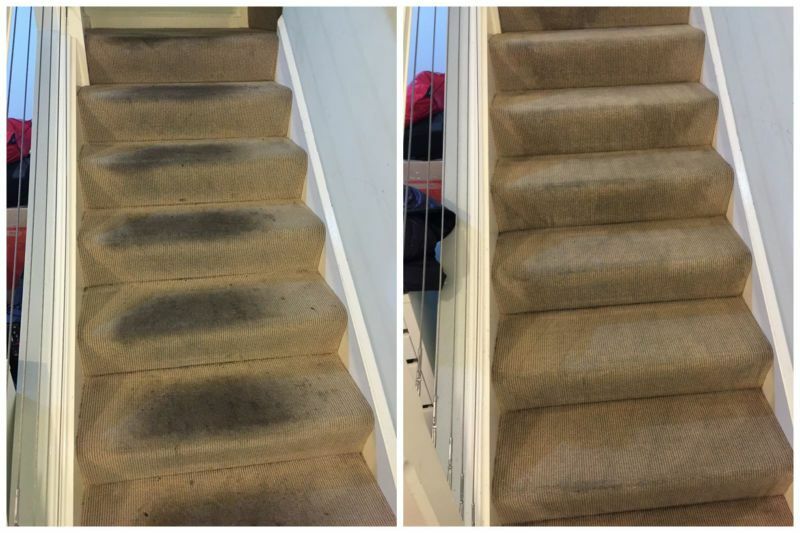 We also use specialised chemicals that can further eradicate any signs of mould from your carpet. Hire Oops Cleaning for carpet mould removal today and get rid of mould once and for all. Carpet Shampooing: Carpet shampooing is one of the oldest and widely employed methods of carpet cleaning Melbourne. The floor covering is first thoroughly vacuumed using an exceptionally powerful vacuum cleaner. After that a foamy shampoo is directly applied to the surface. The shampoo is then meticulously distributed to the carpet’s surface with the help of a rotating brush. Dry Cleaning: For the dry cleaning method, our professionals use little or no water to clean the floor covering. This procedure is the best option for fragile carpets that are made from sisal, hemp, or other natural fibers. Firstly, a specially made compound is applied onto the surface, and then it is brushed with a machine. Soon after, a careful vacuuming is done to clean and dry it properly. It can be quite tough to restore the beauty of your carpet and keeping it smelling fresh for a long time. With the passage of time, the floor coverings can unavoidably get stained, hold unpleasant odours, and show spots. A DIY (Do It Yourself) cleaning job can be extremely time consuming and expensive. Additionally, many stain and spot removers just do not trick. Removal of Unpleasant Odours: You can find unsavory odours trapped in your carpet, which also produce an unpleasant aroma all over your home. Our professional cleaning services in Melbourne can help you remove these unwanted odours, thus, giving your home a pleasant and fresh ambiance. No More Allergies: Clean floor coverings help reduce a number of allergies along with other health issues like eczema and asthma. A dirty and dusty carpet can become a source of irritants whenever it is walked upon. By keeping your floor coverings clean, you can enjoy a cleaner and healthier air, combined with numerous health benefits. Reliability: We have been in business in Melbourne providing the best service for many years. It is impossible to stay in business for such a long time without giving your clientele what they wish for. It includes an excellent job, backed by outstanding service, and the compliance to stand behind our work. We are committed to doing the job right. Expert Professionals: Our trained professionals are second to none. They are certified technicians who are knowledgeable, professional, courteous, and completely dedicated towards their job. They all are skillfully prepared to take good care of your carpet, thereby, protecting your asset at every turn. Latest in Technology Equipment: It is difficult to do a professional job without specialized equipment. That’s why, Oops Cleaning invested in the highest quality devices and machines accessible on the market today. Our modern carpet cleaning systems in Melbourne do the job in an amazing way, just leaving your carpets fresh and clean. Cheap Price in Melbourne : We can beat any written quote. Carpet Cleaning Melbourne Oops Cleaning offers same day, emergency services for 24×7. Our considerate professionals are ready to serve you at any time of the day. Our company ensures to assist you in the best possible way.